ROTTERDAM, THE NETHERLANDS - FEBRUARY 18, 2015: Exterior view of the modern and upgraded Central Train Station in Rotterdam, Netherland's second largest city. 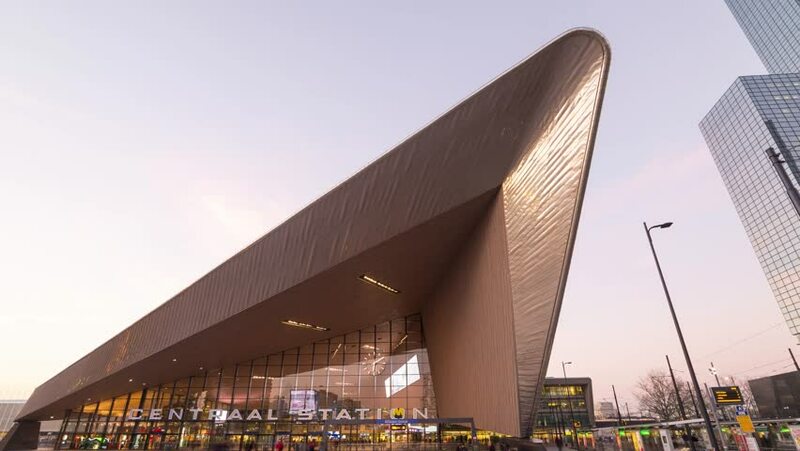 4k00:06ROTTERDAM, THE NETHERLANDS - FEBRUARY 18, 2015: Exterior view of the modern and upgraded Central Train Station in Rotterdam, Netherland's second largest city. hd00:17DUBLIN, IRELAND, JUNE 2013. DUBLIN, IRELAND, JUNE 2013. Modern Bridge Night Timelapse, Dublin Ireland, June 2013. 4k00:17DUBLIN, IRELAND, JUNE 2013.DUBLIN, IRELAND, JUNE 2013. Samuel Beckett Bridge Night Timelapse, Dublin Ireland, June 2013.
hd00:17DUBLIN, IRELAND, JUNE 2013. DUBLIN, IRELAND, JUNE 2013. Samuel Beckett Bridge Night Timelapse, Dublin Ireland, June 2013.